History, trains and hands-on fun. 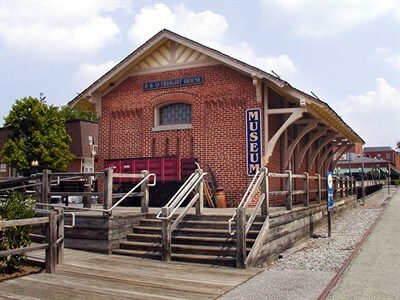 Museum in Olde Towne Gaithersburg's rail complex. Indoor/outdoor interpretive spaces explore local history and encourage playful learning.